First choice short haul all inclusive holiday offers and deals for the family on holidaynet. Croatia Adriatic beach resorts are one of the most popular family holiday destination in Europe, severed extensively by First Choice holidays. 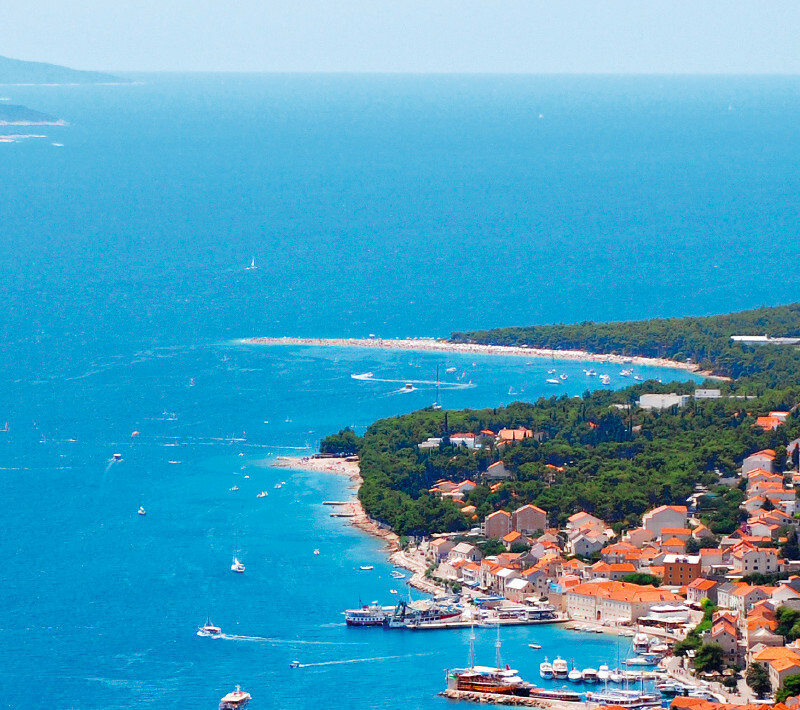 Fly to Croatia, to access some of the best value seaside resorts in Croatia. Find all current offers, follow the LOOK & BOOK link. Make your reservation online - save time and money today.